A bunch of WordPress geeks went sledding in Norway. 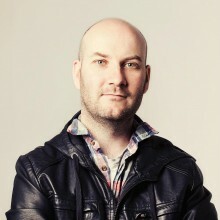 Here is the photographic evidence. 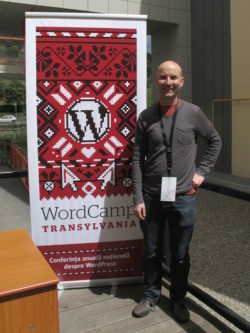 I attended a web development conference called WordCamp Transylvania. I enjoyed my last trip to Romania so much that I decided to head back again this year. WordCamp Norway happened last weekend. Lots of cool people, lots of cool conversations and great to finally meet some awesome people in the real world who I’ve known in the online world for a long time. Nadia and I visited Albufeira, a small seaside tourist town in Portugal. Nice views. Nice beach. Nice weather. Nice company.